Toronto After Dark Film Festival has announced their first wave of films for 2018! 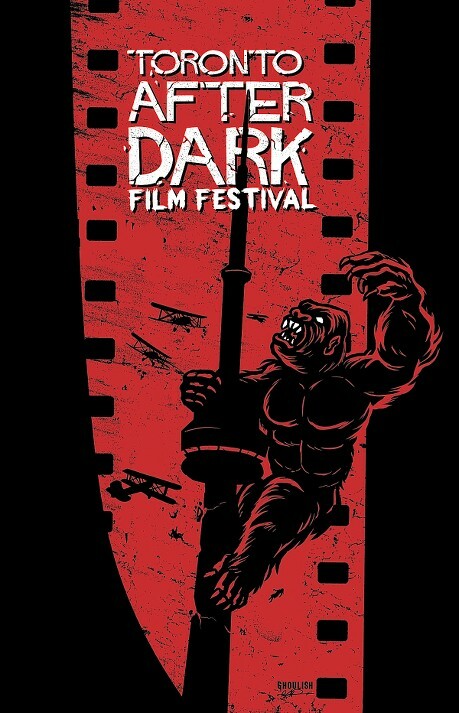 The Toronto After Dark Film Festival Is one of the best genre film festivals in North America. Their selection of films is a stellar sampling of the best and most intriguing genre fare waiting on the horizon for people to discover. They put out the list of the first ten films announced for this year's line and like always there is some killer stuff here, including one of the very best films I saw last year that still doesn't have distributions. If you are anywhere near Toronto or can get there in mid-October, I strongly suggest you do. 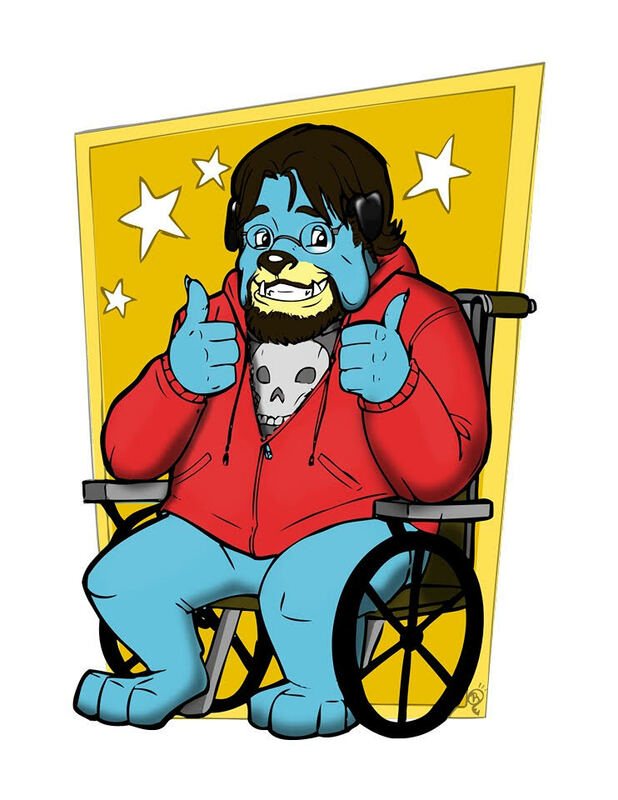 You'll have a blast! Here's the official announcement. I've included trailers where available and some brief commentary on the few films in this list I've been lucky enough to see already. Check it out! 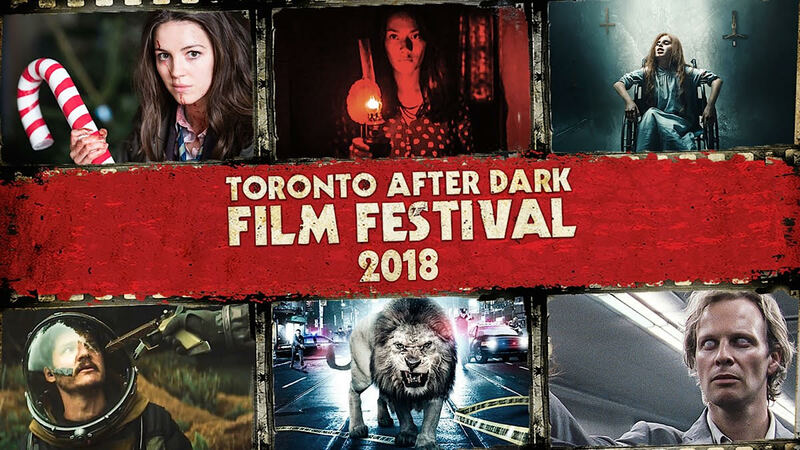 Toronto After Dark Film Festival is thrilled to officially unveil its first wave of exciting film announcements for 2018! Included in the lineup are some of the most critically acclaimed and eagerly anticipated new horror, sci-fi and action films from this year’s international film festival circuit. These 10 new movies will all screen at Toronto After Dark Film Festival as part of its spooktacular 13th Annual Edition this October 11-19, 2018 at the Scotiabank Theatre, in the heart of downtown Toronto. Scroll down this page for more info on the films, trailer and poster links, and key info on the festival in general. One of the scariest films of the year, Indonesian maestro Joko Anwar’s (MODUS ANOMALI) latest horror sensation has become a massive box office hit in Asia! In this supernatural haunting tale, a family is terrorized by demonic forces including the spirit of their recently deceased mother. For all the details on the 13th annual festival (ticket prices, scheduling, special events, etc) click HERE! If you can attend this, you definitely don’t want to miss it.